Hello guys , today we will looking on how to make money from blogging , this post is actually meant for blogger or people who are already into bloggin. But before i continue I would like to ask you all a Question and i need a sincere Answer, "How Can Someone Earn Money From His/Her Blog " ? 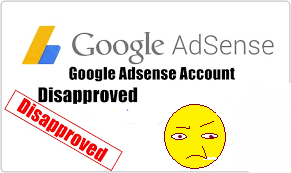 , i know the most answer would be GOOGLE ADSENSE , yes 'i know really' .But No denying , Google Adsense has been the number one source of income for most bloggers , but it easy the only source , come to think of it , not all blogger are lucky to get ADSENSE approve on their blog , also not all who got ADSENSE approval are earning from it on their blog . What you have to know is don't get blinded by Adsense all the way , or you might get frustrated in no time , 'yes in no time' , you have to broaden your thinking and make cool money outside Adsense , even Adsense earning can add a Plus to their earning , the below content will broaden your knowledge on how to earn money from your blog apart from Google Adsense . 1. 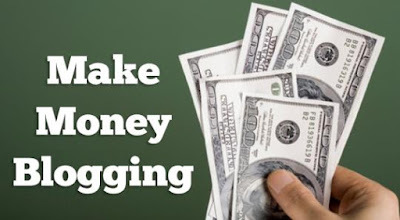 Make Money Selling Ads Space On Your Blog :- If you have a very nice blog with a nice traffic ,with a great Niche that has enough product advertisers , then selling of Ads space and banners on your blog would really earn you some cool cash , and would in turn be higher than adsense income . 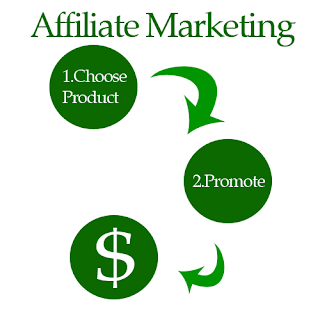 2.Make Money From Affiliated Marketing :- Affiliated Marketing can turn into a superb money tap if promoted upon morally. One is required to promote the product of vendors or business enterprises and earn a nice looking commission on every deal made at an alluring 20-70% relying on the financial strength of the merchant . 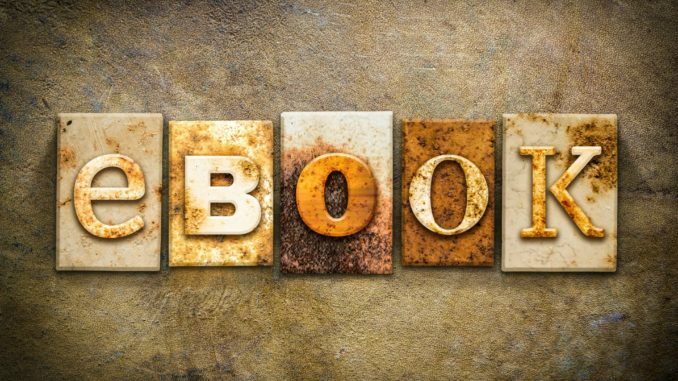 Predominant quality items with solid brand nearness, validity and potential to convey what is guaranteed ought to be enthusiastically advanced through your blog, composing quality articles, and building massive email list for the journey . Clickbank is the best place to start off on. 3.Make Money Selling Products/ebooks:- Most top blogger earn money from this way a large $$$$$$ ,what they do is they create a mouth watering ebook , place an affordable price tag on it , and reader of their blog buys to gain more knowledge , 'because No Knowledge is lost ' so people are interested in spending their money in getting some knowledge materials . Your can also sell any product you have on your blog provided it related to your Niche , and you wouldbe smiling every-time to the bank . 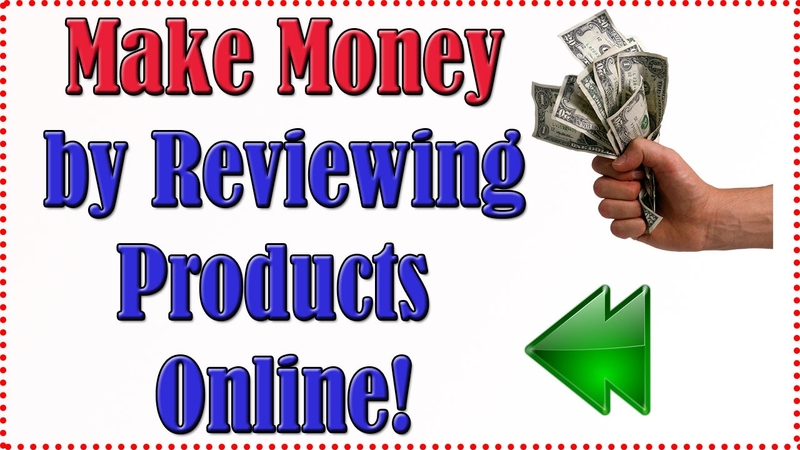 4.Make Money Writing Paid Reviews :- Many online Digital marketing company pay awesomely to blog to get their review services posted on your blog , you're paid to write on a particular product or services related to them ,on your blog , also you will need a good traffic to qualify to this offers , it pay is also similar to adsense . 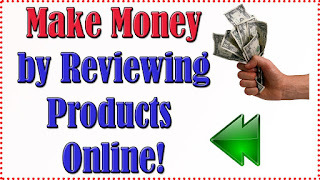 To get paid review offer you can check on payperpost website . 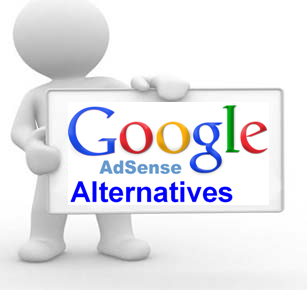 5.Make Money Using Adsense Alternatives:- If you so concern about ads and all , you can also check out some adsense alternatives that give you something close to adsense , and their pay are also nice , same with their ads display , with these alternative you can earn between 2-20 dollar per action , below are some list of alternative you can use in place og Adsense . 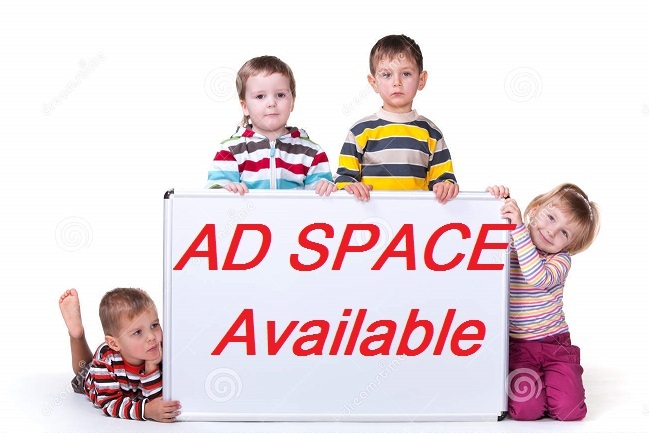 Do you still think you need Google Adsense to be able to make money from your blog? just try any of the above to see which works for you . If you also have anyquestion to ask just drop it in the comment box below ..
Well said, these are all good alternative to AdSense and great ways to make money from a blog. Making a reasonable financial profit from blogging would never come overnight unless you're Justin Bieber. Emmanuel, you made mention of Affiliate Marketing, that's what caught my attention. I see you're monetizing with Konga affiliate at this time. Hope sales have been encouraging? I feel for Newbies, most especially when no one knows and trust you. It would be difficult making something sustainable from Affiliate, don't you think? I'll always advice New blogger to keep working hard in creating a name for their self by giving out good value to their blog readers. Harsh of ShoutMeLoud recently shared on his blog his AdSense earning for over 8 years. Though the money is $$$$$$$$$$$$, heheheh... It wasn't worth comparing to how much he has made from Affiliate alone. Wow , you're indeed a writer , just a comment lol , samual i admire your writing ability , and about the pop up i will do something about it . Heheh. Thanks from the compliments but not to take all the glory, I learn from the best of them. It was indeed nice, now bloggers are just like many were called But few were choosing but still only the fittest survive it. I've seen many blogger that advertise highly buh non of there post are been approved..
Well its high time for blogger to stand firm and read to this this beautiful update cus I think by the help of this one can make up to 200,000+.. Though this blogging is mainly for the powerful one who are fame enough for the work because not all are good to go..
We all thank you for the nice update though it is right and just! Secondly seriously as for that pop down ads I'm really scare us some times it do takes me to another site..
now I now know how bloggers make their money.